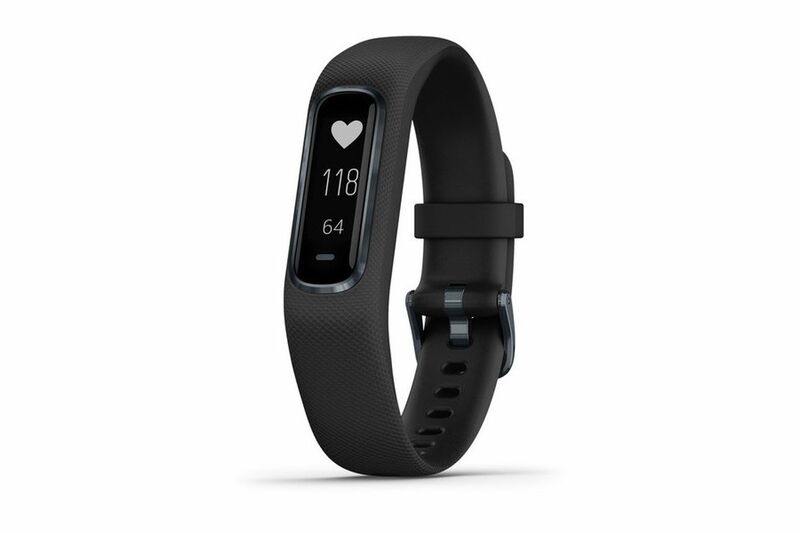 Garmin saved its reveal of the newest Vivosmart fitness tracker for IFA this year. For the Vivosmart 4, the company is adding a “pulse ox2 oximeter,” which measures the oxygen saturation in your blood. You may have tried an oximeter when a doctor or nurse clipped a little accessory to your finger. In Garmin’s case, the oximeter is trying to determine how well a person is sleeping. It could also figure out whether they stop breathing during sleep, meaning they have sleep apnea. That’s the biggest hardware addition to the tracker, although the company’s also updating its software to build out its sleep-monitoring system, so wearers can check in on their sleep quality once they’re awake. Sleep definitely seems like the focus of this launch.